Add character to you outdoor green space with slate slab from Central Landscape Supplies Ltd. Turn your outdoor property into a personal Eden. Use slate slabs to create a small waterfall like structure on your lawn. Place slate slabs on the ground to create a walkway or to separate tiny flower beds from the yard. 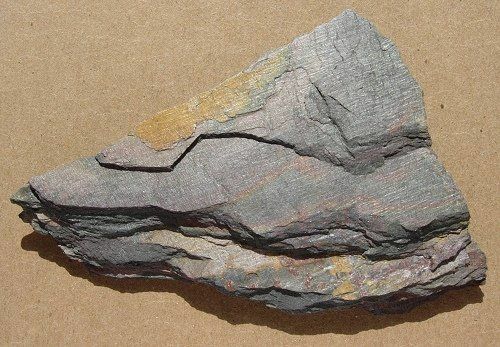 Slate is a metamorphic rock formed from shale. When slate fractures or breaks apart it creates a smooth flat side. 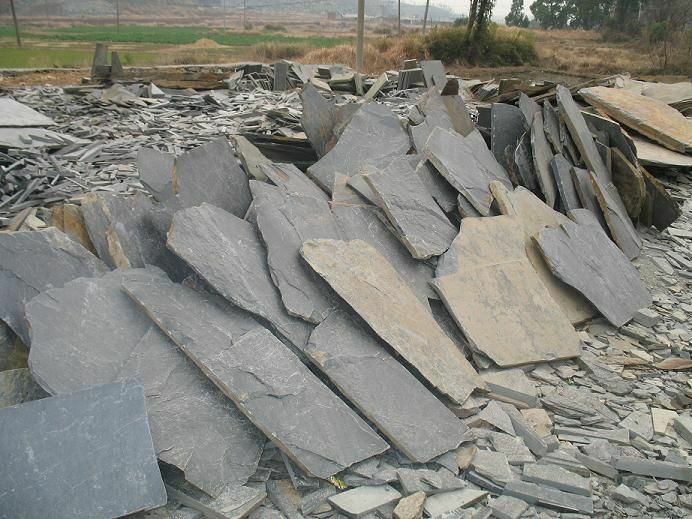 Slate can be stacked or laid flat, and is a great product to use as paving stones, roof tiles, rock walls, or eye-catching entrance and yard features. There is no limit to what you can do with these soft and versatile stones. If you exercise some ingenuity, then you can create small pillar like structures by layering one on top of the other and then place a long flat stale stone over them. This will serve as a natural park bench and add to your garden’s beauty. If you have a big lawn, then you can create steps made of slate slabs along flower beds. If you have a ground floor home and wall-to-wall entrance glass doors, then use slate slabs to create an extended walkway from your living room to the lawn. Keep potted plants to border the pathway. Central Landscape Supplies offers unique landscaping solutions with slate slabs. Contact us today to ask us about what we offer in slate.